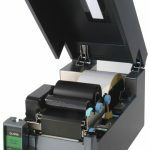 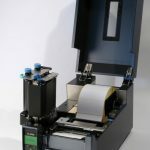 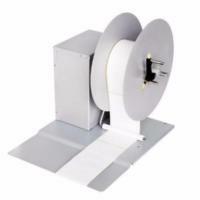 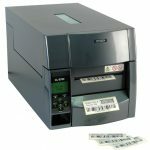 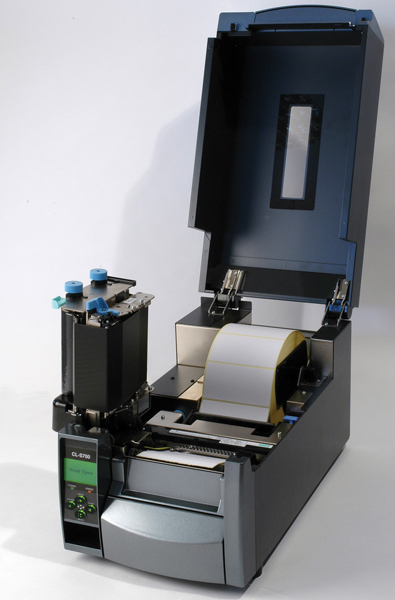 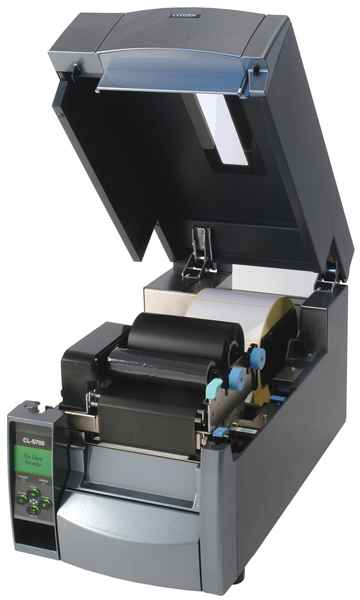 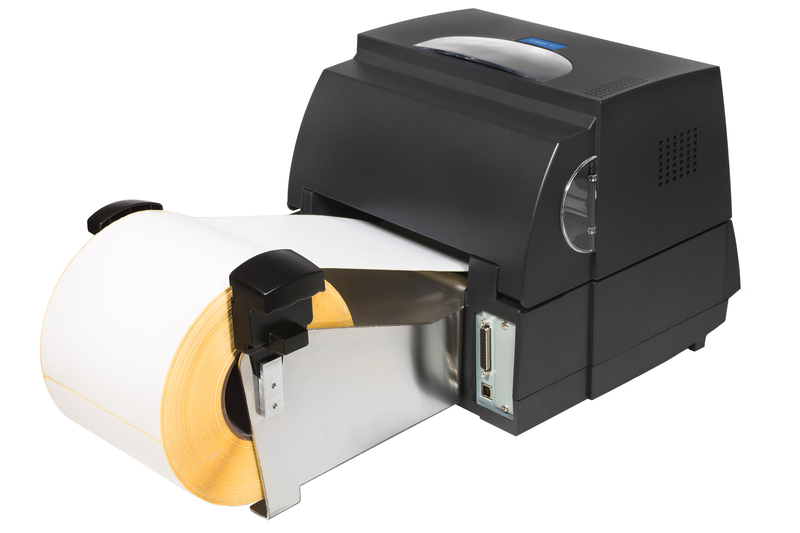 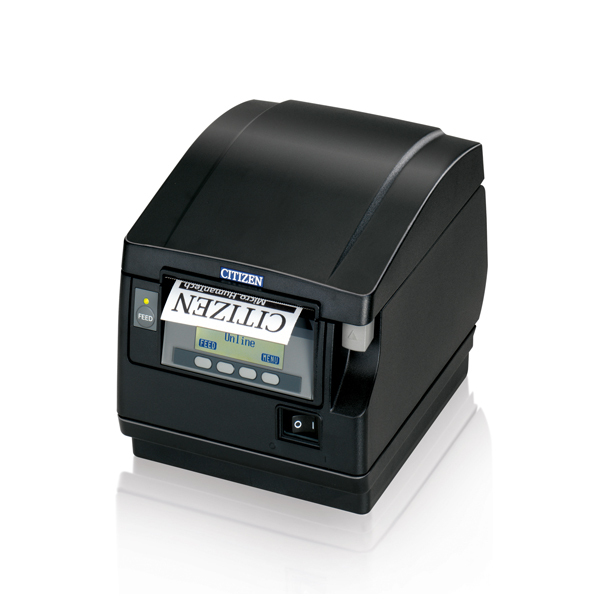 Our CL-S700 series is designed for ease of use; the metal mechanism opens vertically to a full 90° to allow for easy ribbon access, while integrated ribbon control and positioning support precision printing on even small or specialist media. 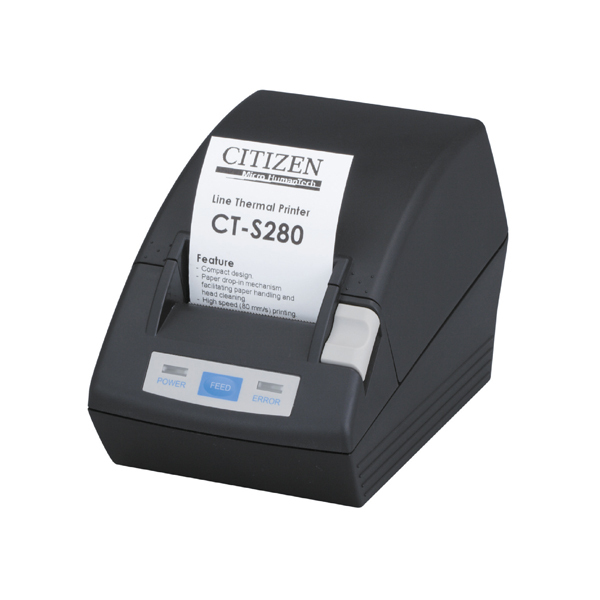 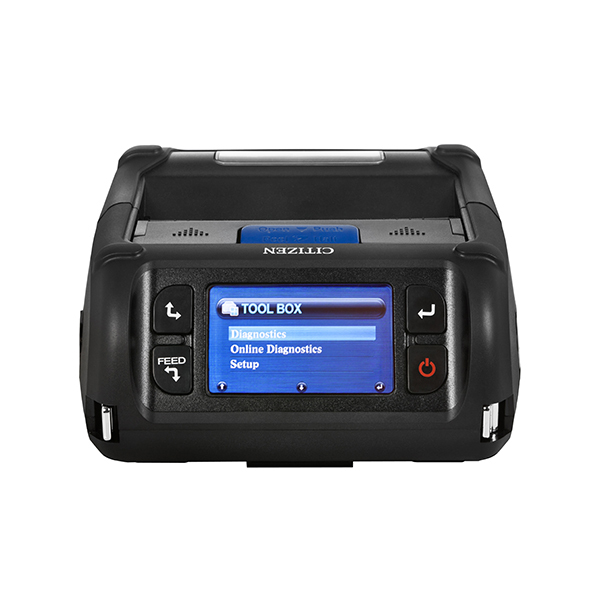 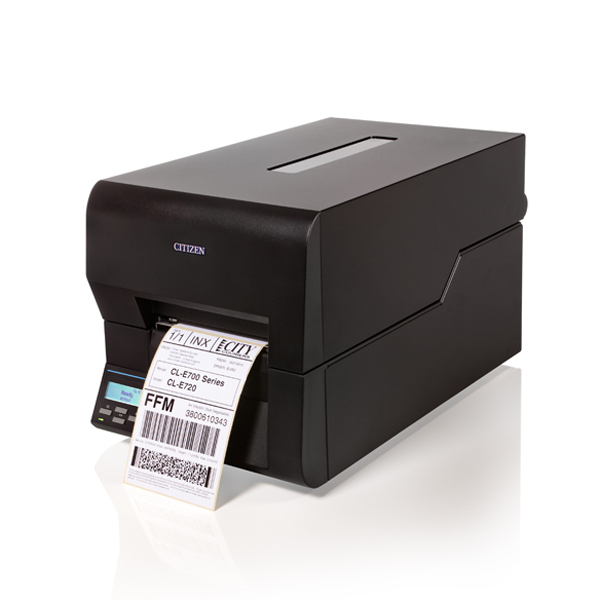 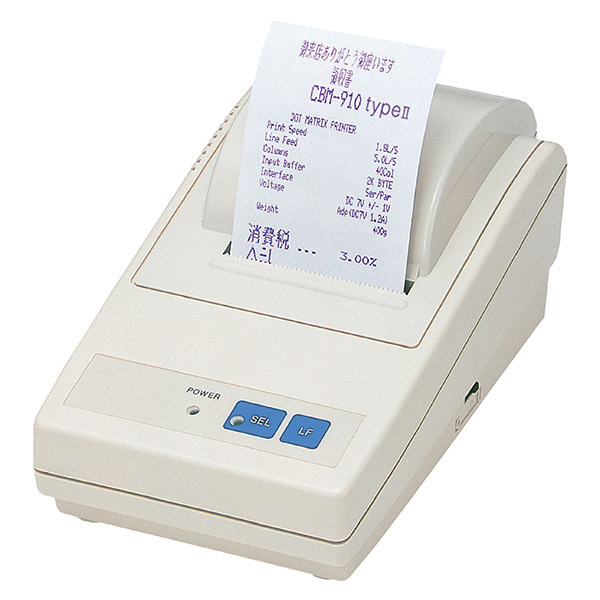 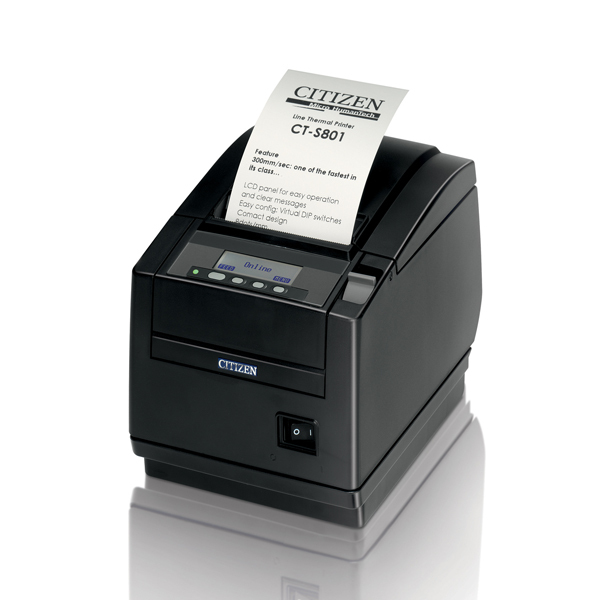 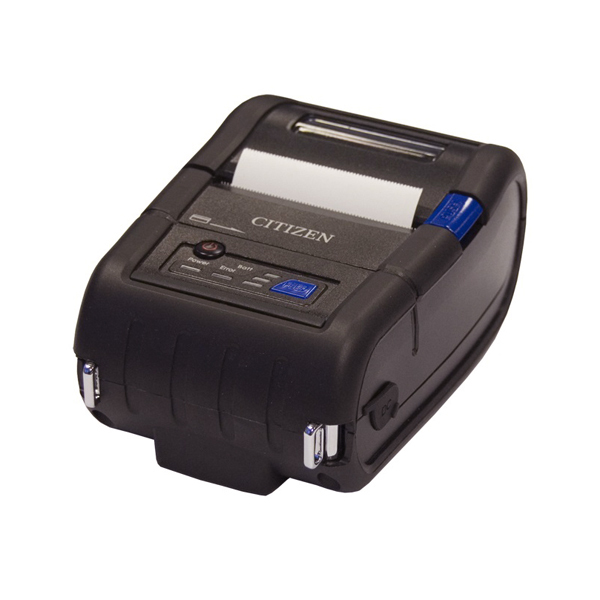 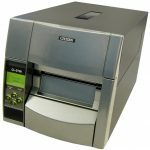 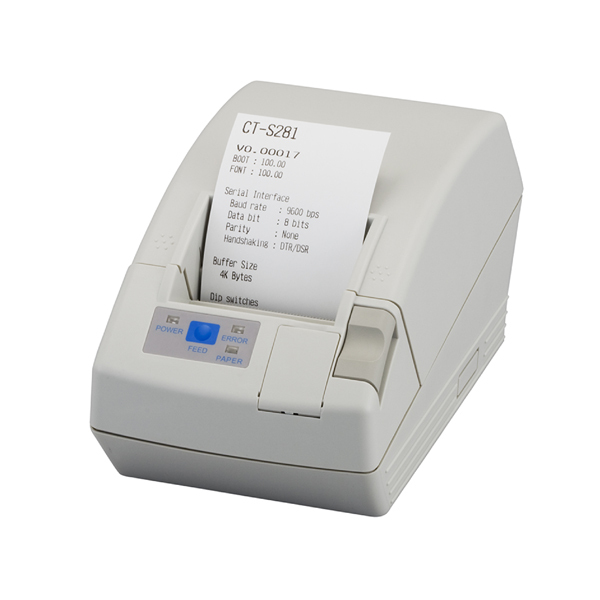 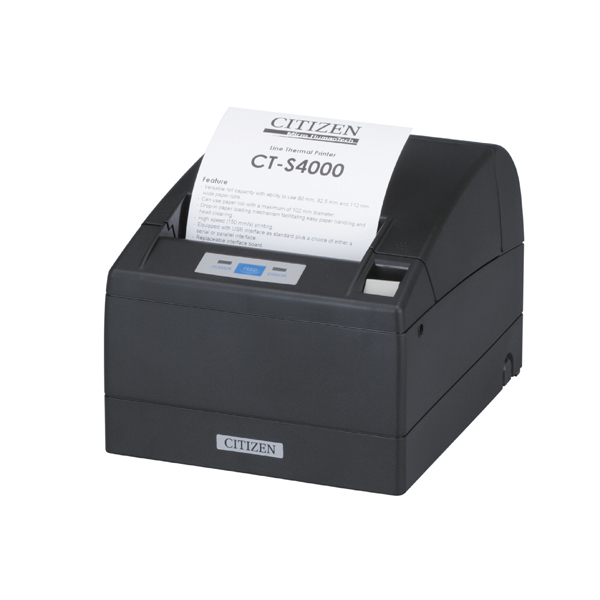 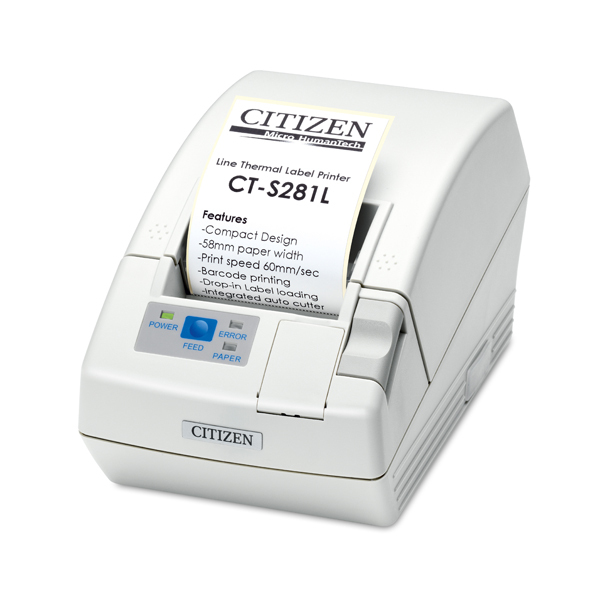 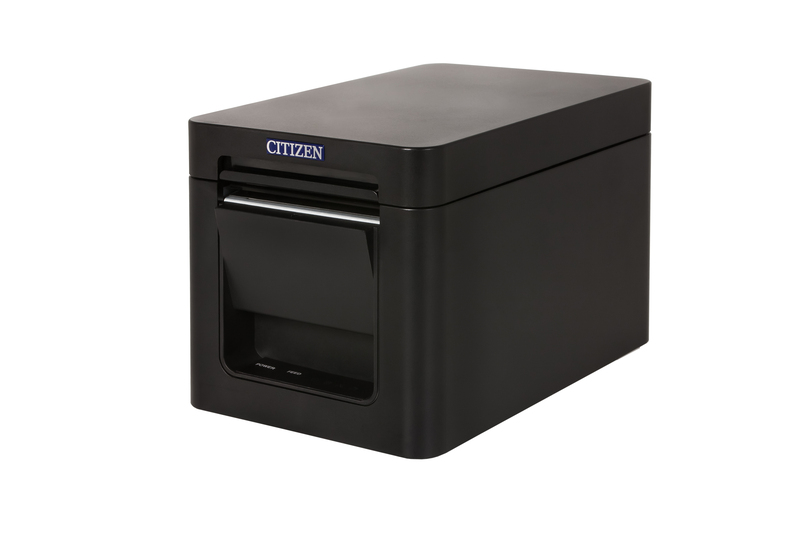 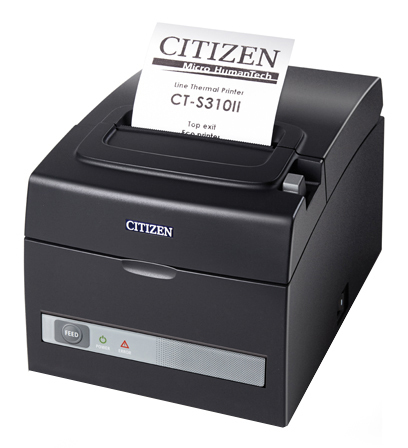 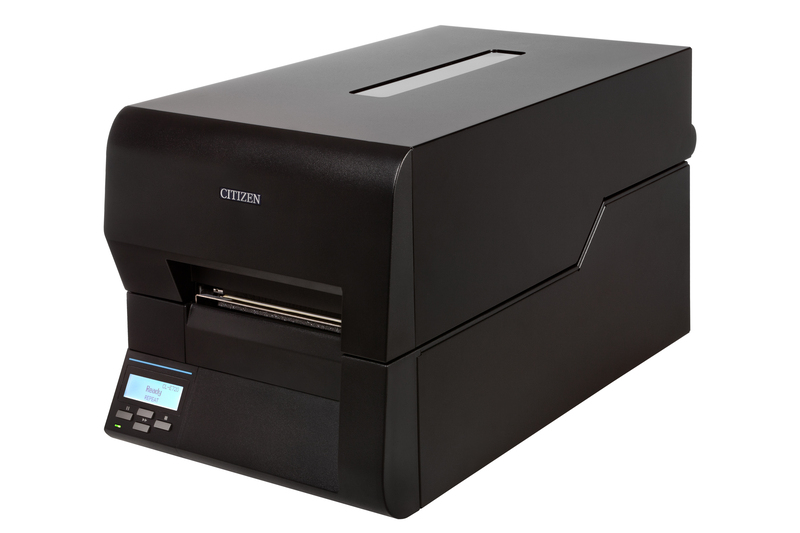 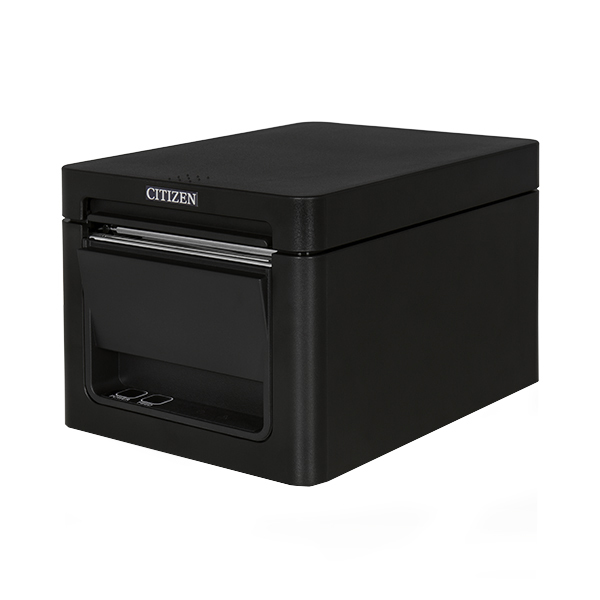 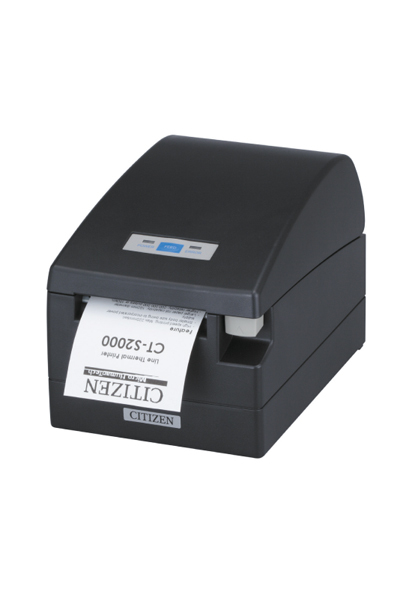 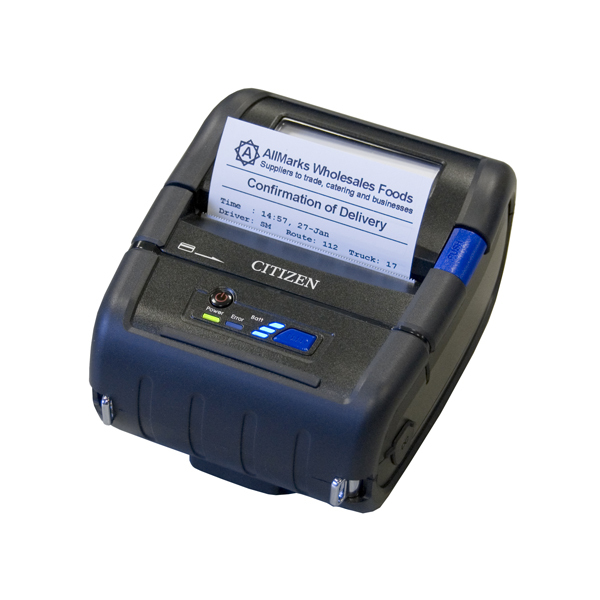 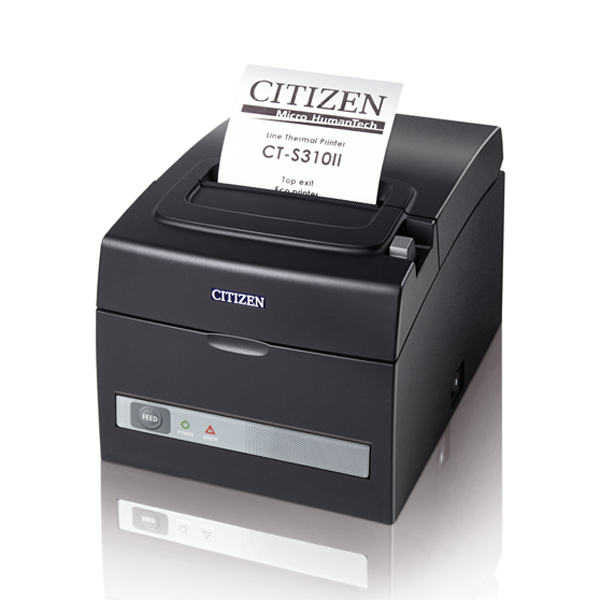 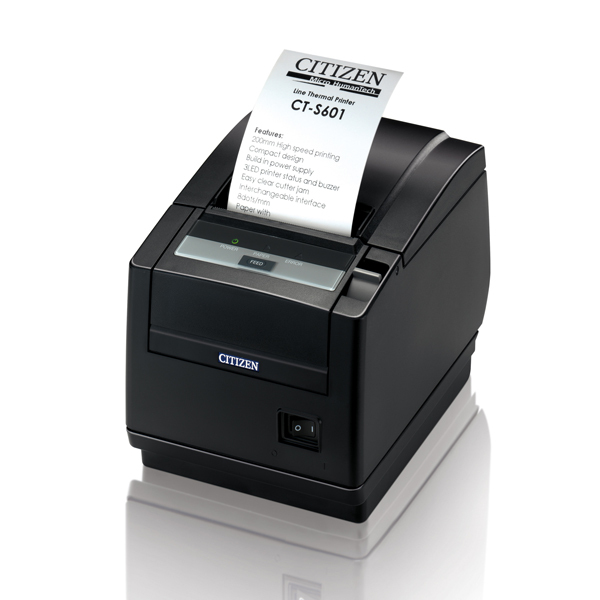 The CL-S700 also comes with the option to print in both direct thermal and thermal transfer modes. 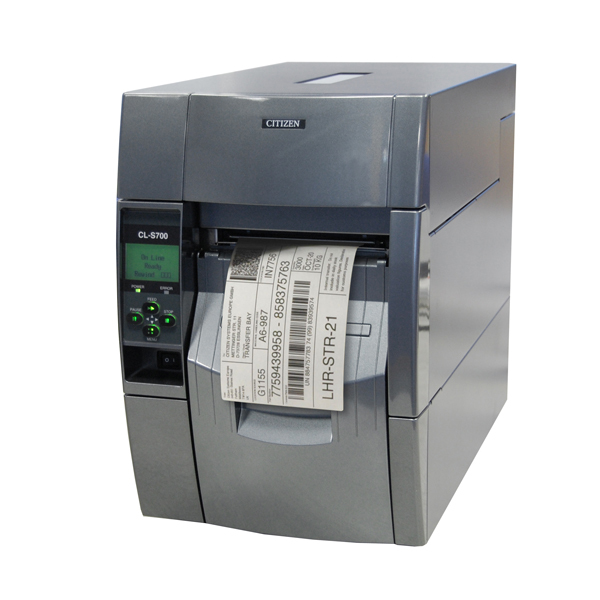 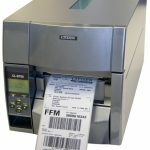 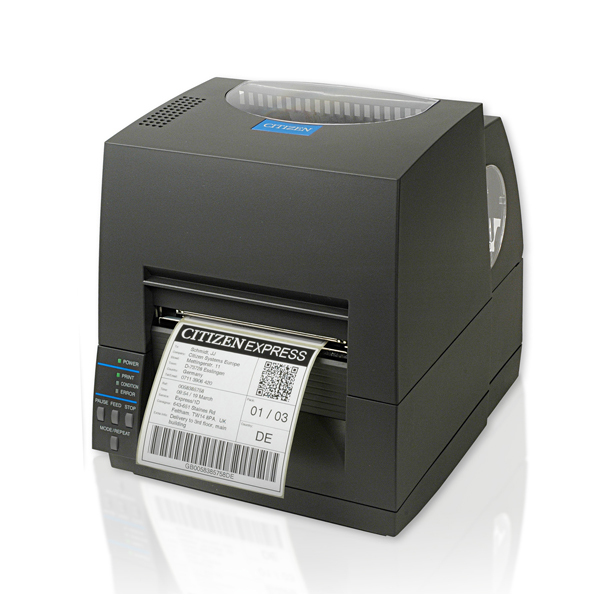 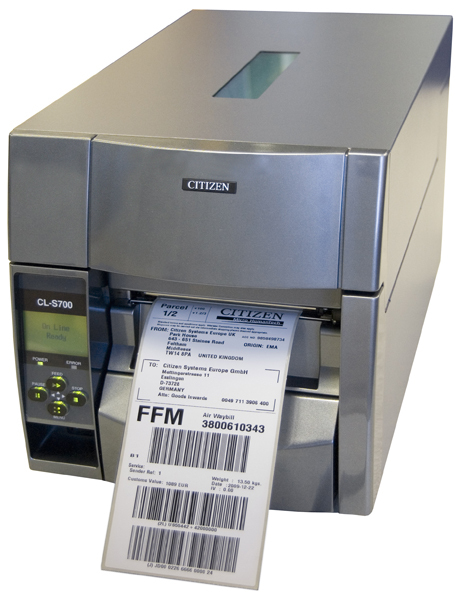 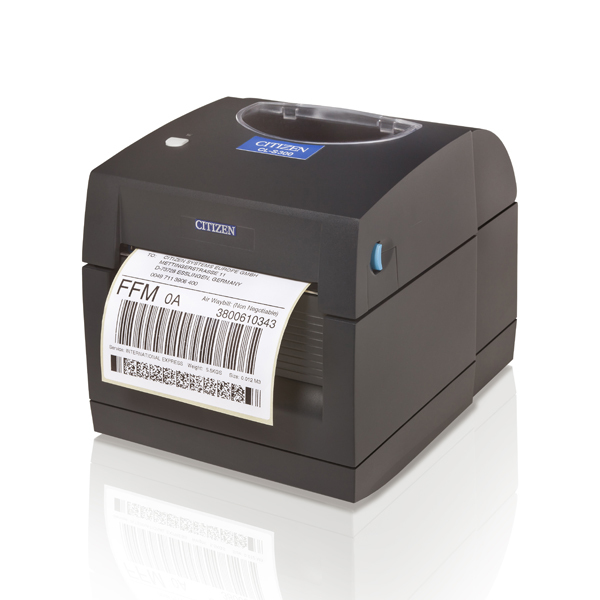 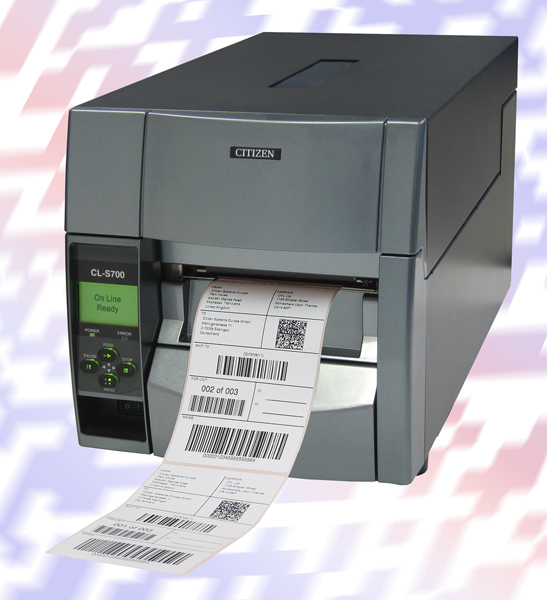 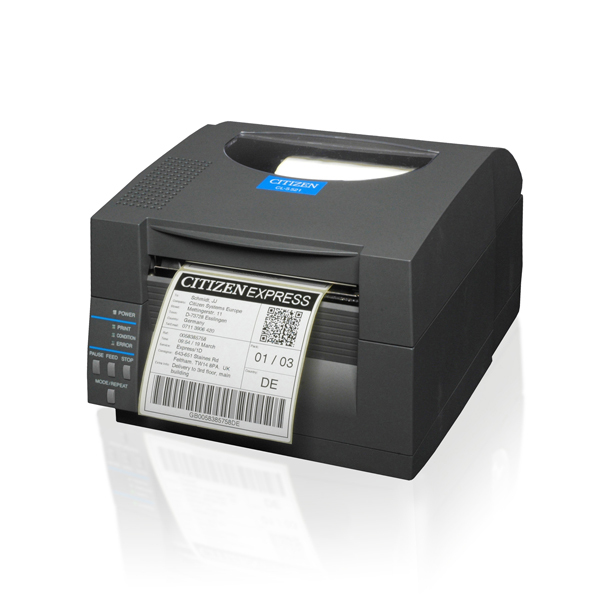 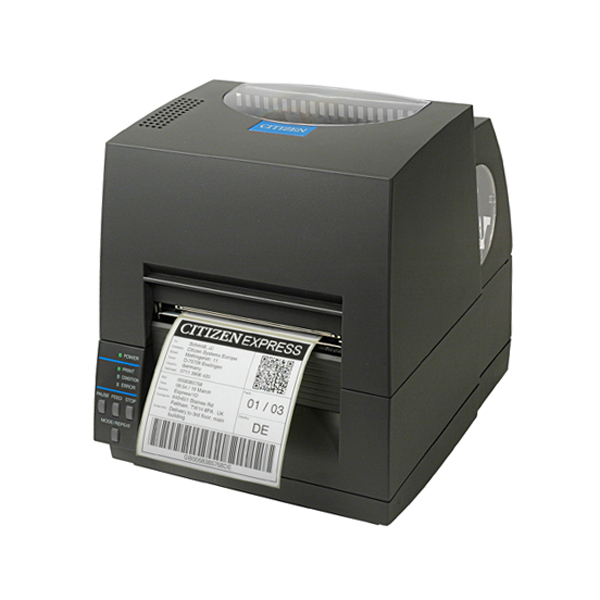 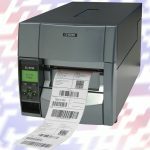 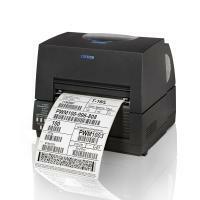 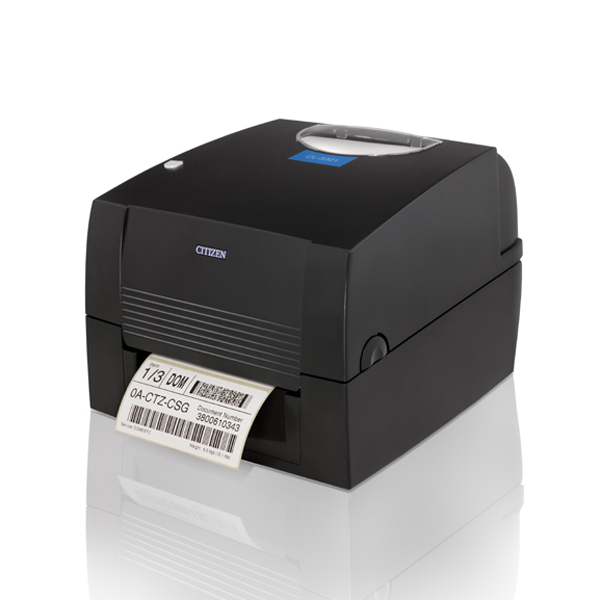 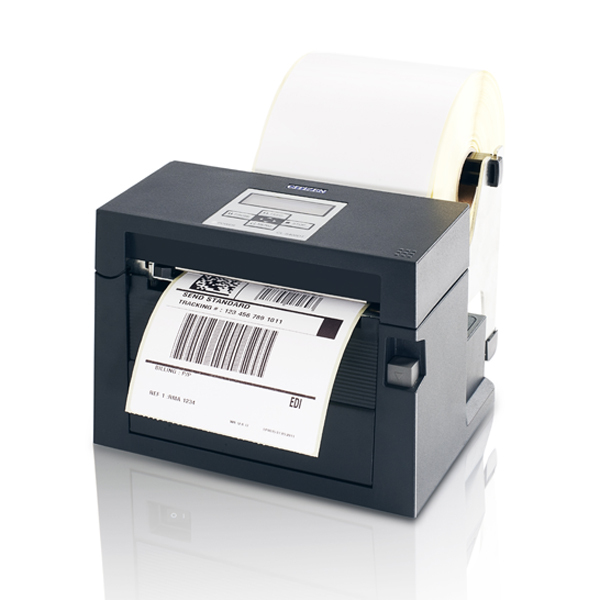 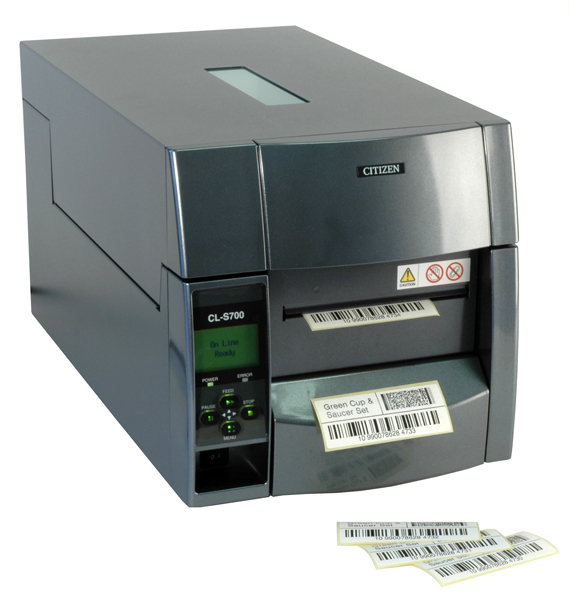 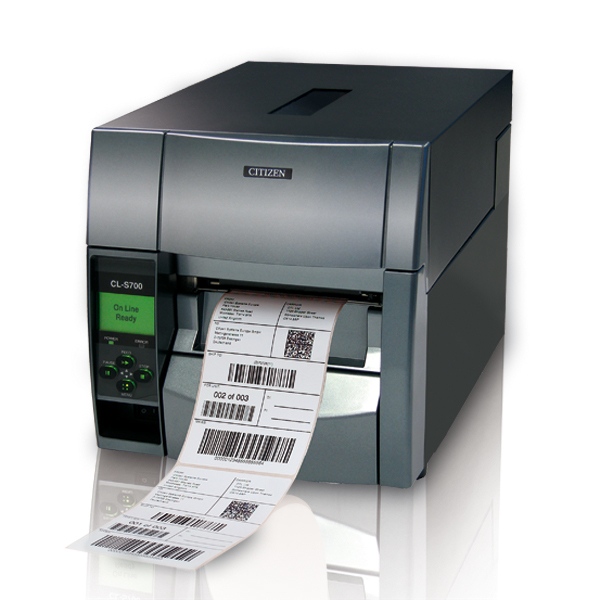 No more unreadable labels – the ARCP™ ribbon control technology assures clear prints.